Highly-Customized & Feature Rich Joomla Web Development to Empower Your Business to Surge Ahead of the Competitors. 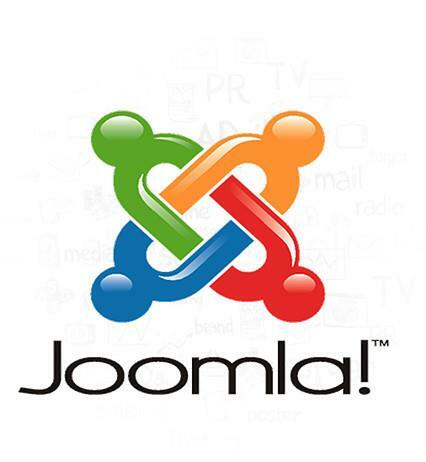 Having being downloaded for over 30 million times, Joomla is among the most used CMSs in the world. Joomla is built on PHP and is considered as exceptional platform for programming using OOP (Object Oriented Programming) techniques. It can be regarded as an open source framework which is totally focused towards the user convenience. Its development-friendly environment takes the programmer through easy and authentic ways of publishing content on the World Wide Web. Our experience handling large number of commercial extensions from Joomla makes us one of the most sought after Joomla Development service provider. Our technology experts take note of the latest releases from official Joomla to keep the pace with the technology and continuously train and update our pool with the acquiescent knowledge and skills – to avail you advanced Joomla Development solutions. We are a Renowned Joomla Development Service Provider Catering To Divers Industry Verticals With Our Bespoke and Modular Web Services. Applications Just a Click Away. Our years of experience, robust development methodologies and skilled resources help a project build effectively and smoothly. Proficient and excelled squad of developers for meeting the standards of all the your web development requirements. Get the most Competitive pricing for your exciting development projects to bring down overall development cost. Stay connected right from the project inception till execution, We support your ideas & concerns with a serious dedication. Our communication channels are open 24/7 that connects you promptly with right technical experts to diminish complications. We truly protect your business ideations and values and governs it with all the conservative documentation approaches.